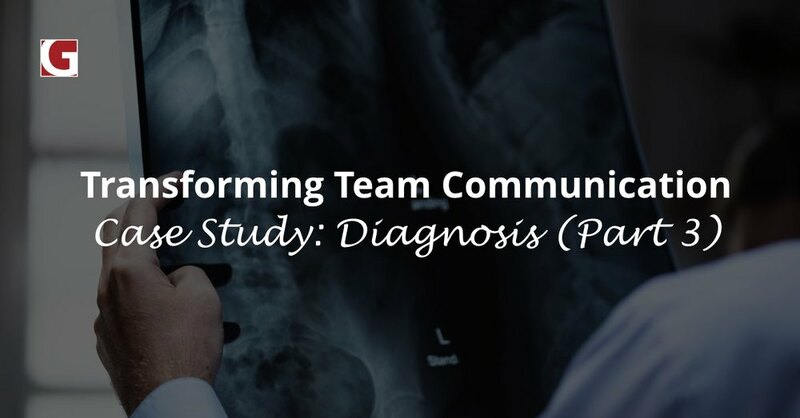 In the previous post for our Jayne’s Construction case study series, we looked into some of the pain points that alerted Jayne’s leadership to the need for a closer investigation of organizational health. With multiple offices closing and a severely restricted leadership pipeline, the company realized it’s issues stemmed not from technical or business model problems; instead, the culprit was a people problem. Specifically, in the top level leaders’ ability to attract, cultivate, and retain quality leaders, and to do so at a rate that would enable them to capitalize on growth opportunities. The organization’s lack of an intentional, replicable leadership development process meant good leaders left, potential leaders remained underdeveloped, and the company’s overall leadership capacity remained insufficient to meet business demands. Fortunately, the leadership team humbly took responsibility for their failures and knowledge gaps. It was the very admission that the expertise and skills gaps existed that convinced the CEO (Shad James) and his team to seek outside experts who could help them better understand and address their needs. That’s when Maria Guy came into the picture as GiANT Worldwide Partner with decades of experience in Jayne’s’ specific industry. As both an expert in leadership development and a highly knowledgeable former construction executive, Maria proved a perfect fit. Asking for help or admitting you don’t know something is the first step toward self-awareness. Had Jayne’s forged stubbornly ahead, refusing to accept responsibility or insisting they could figure out how to fix their leadership pipeline on their own, but without the skills and experience to back it up, the problem would have only worsened. 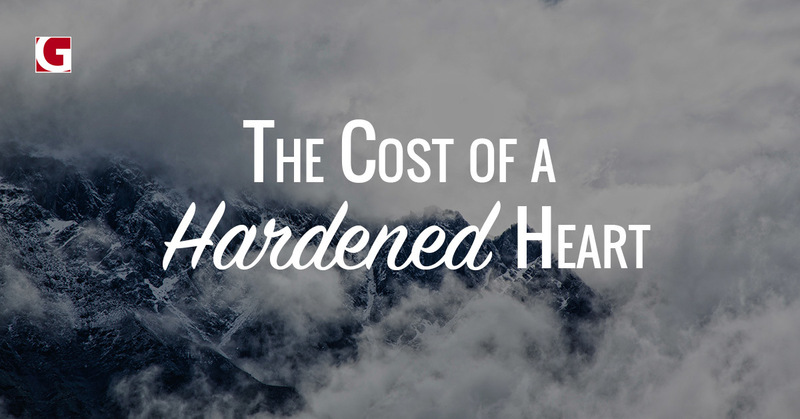 But that’s not what happened – humility and intentionality propelled Jayne’s to a solution. Maria helped Jayne’s understand the issues they had identified on a deeper level. For example, Shad had a vision for how his people could reach success, but he didn’t know how to communicate that vision clearly. Maria taught him how to build the bridge to that vision for his people which resulted in more effective leadership and a re-energized team who could finally see the path to success. Leaders were always In a hurry. “Scurrying” (i.e. busy, erratic activity vs. focused hustle) leads to accidental, reactionary leadership that lacks intentionality. That means no thought-out process of self-awareness or apprenticeship systems to raise up the next wave of quality leaders. Deviation from the plan. Lack of consistent communication and an inability to cast a clear, compelling vision to others in the organization produced wavering discipline and lackluster commitment to the plan. Communication breakdown. The lack of intentional leadership application and development, along with the absence of a consistent culture of communication, leads to mistakes, poor conflict resolution, and missed business opportunities. Lack of/improper use of tools/equipment. This is a training issue, but given all the other cracks in the development process, such problems become natural by-products. “Building the bench” of capable leaders requires a highly intentional process of leader development. Jayne’s had always developed strong leaders – it has been a highly successful company for three-quarters of a century. However, the development process was more accidental, less focused, and took too long to reliably keep the leadership pipeline full of capable, ready-to-go leaders who could keep up with the demands of the company’s rapid expansion. That’s where Maria was able to step in with GiANT’s much-needed system of intentional development: Know. Lead. Multiply. 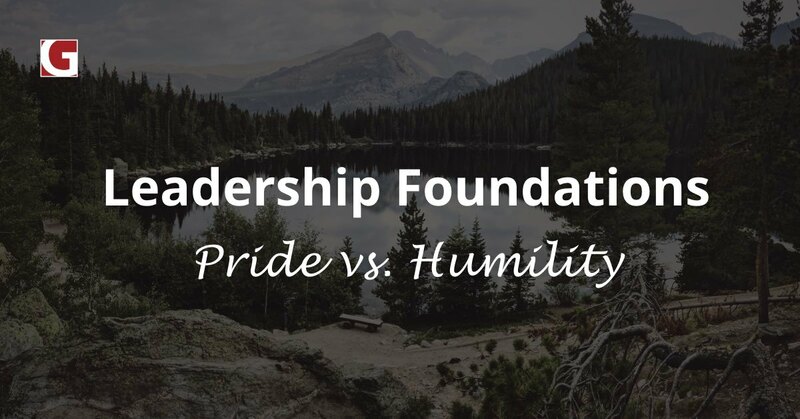 Know: First, leaders must engage in a process of self-awareness, seeking first to know themselves and their own tendencies better before they can lead themselves more effectively. Lead: Once you gain a deeper understanding of yourself and the way others operate, you can apply your knowledge to the situations, relationships, and teams that matter to you and challenge you on a daily basis. Application spurs transformation. Multiply: The key to lasting, wide-reaching transformation is the ability to multiply your own skills and leadership capacity into the people who will take your place. This requires the process of intentional, dedicated apprenticeship, and that’s why GiANT’s simple, but powerful system of visual tools and lenses are so crucial – they are easily transmitted across and down the organization. Armed with the right tool belt and strategy, Maria was able to provide Jayne’s with a carefully designed ecosystem of tools, processes, and methods by which to expand and speed up the process of leader development. It also created greater consistency and higher quality in the leaders Jayne’s began to cultivate. A key part of the program included introducing a common leadership language that could help employees and leaders to understand themselves, while also equipping the entire organization to share their growth experiences together for the sake of cultural and leadership transformation. Shared experience and language forms an important backbone for the GiANT system in which personal growth does not happen individually, or in a vacuum. The experience is company-wide. It makes a difference when the tools, language, systems, and processes are calibrated with just the right balance of simplicity and depth to be both deeply personal as well as easily scalable and shareable with the rest of the organization. With that combination, you don’t have just one person learning and growing on their own, but several people on a team working it out together, holding each other accountable, and using the language to help identify, process, and address live leadership and relational issues as they arise. In short, it helps get everyone on the same page, making it easier for the entire group to buy into the same ideals and standards for leadership and communication. 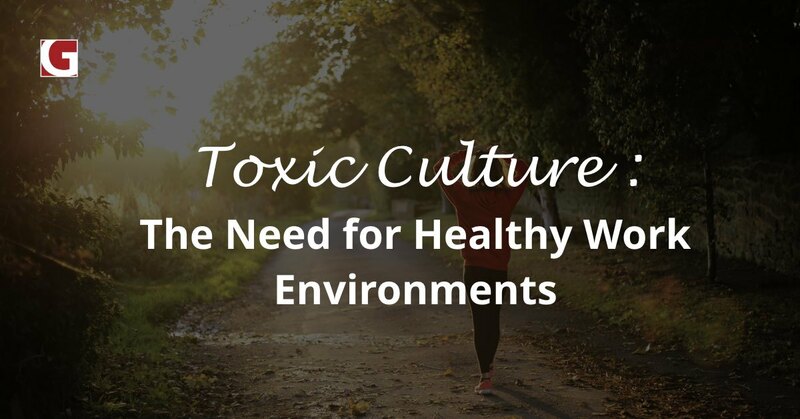 The end result of such a process is a healthier, more energized, and more effective company. Does a unified culture and development ecosystem sound interesting to anyone out there reading? 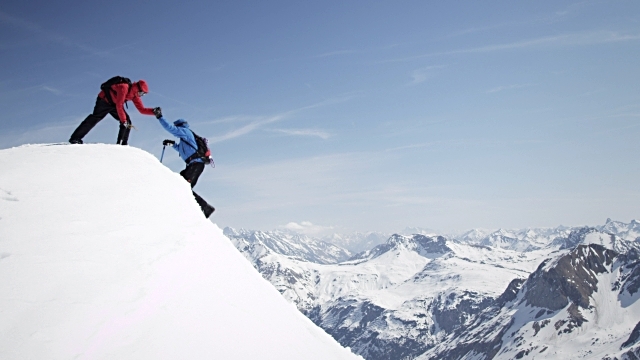 Do you perhaps recognize similar gaps in your own leadership, or in the communication and cultural life of your organization? Think about the 5 issues Maria identified. Do any of them strike a cord too close to home? Do you wish you felt like the people you lead (or the bosses who lead you) weren’t speaking a totally different language with regards to communicating expectations, growth, responsibility, or conflict resolution? If you answered yes to any of these questions, we would love for you to continue your journey with us in the next blog post! In part 4, we’ll drill down into some of the concrete application strategies and tools Maria used to help Jayne’s transform its organization. I think you’ll find a few nuggets of inspiration and immediately applicable concepts you can begin to apply in your life! This was originally posted by GiANT Worldwide and I wanted to share it here as well. 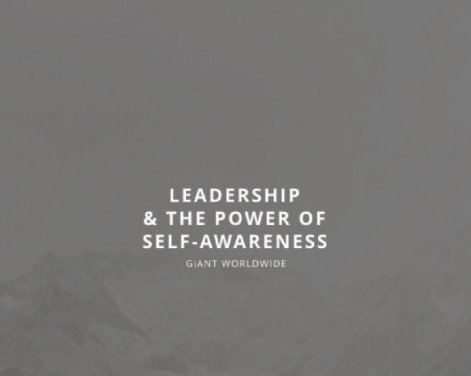 If you’re interested in learning more about how GiANT can help you create a comprehensive leadership development pipeline, I’m happy to schedule a meeting to discuss. Just click the contact button and let me know!